Executive Assistant to John Oliver. Ms von Ehren is Director of Marketing and Operations for 3 Oliver International Health and Travel. 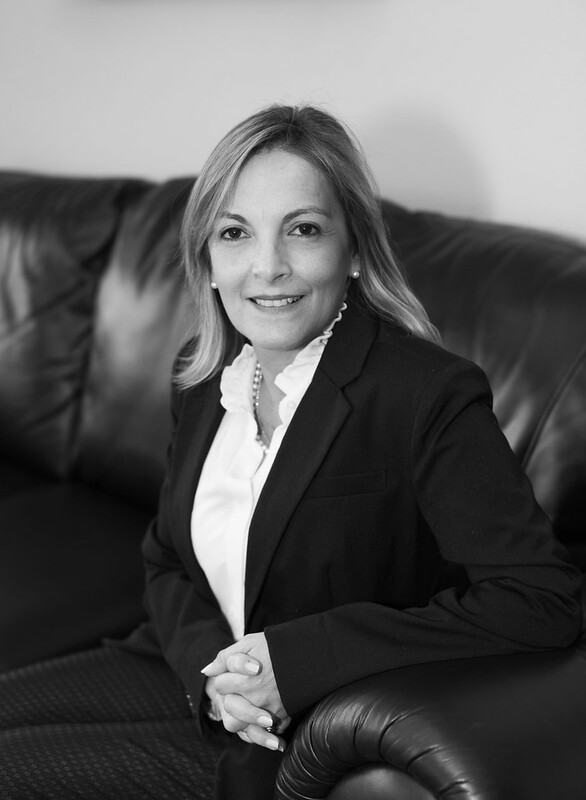 A native of Peru, Cecilia has worked for a number of transportation and logistics companies in Peru and South America. Cecilia is married and has one daughter. Cecilia joined 3 oliver in 2016.